Although I haven’t had time to write new blog posts, I collected photos and took notes over the past few months, and as promised, here is part II to my urban farm story. Our darling chickens started laying in mid-August. 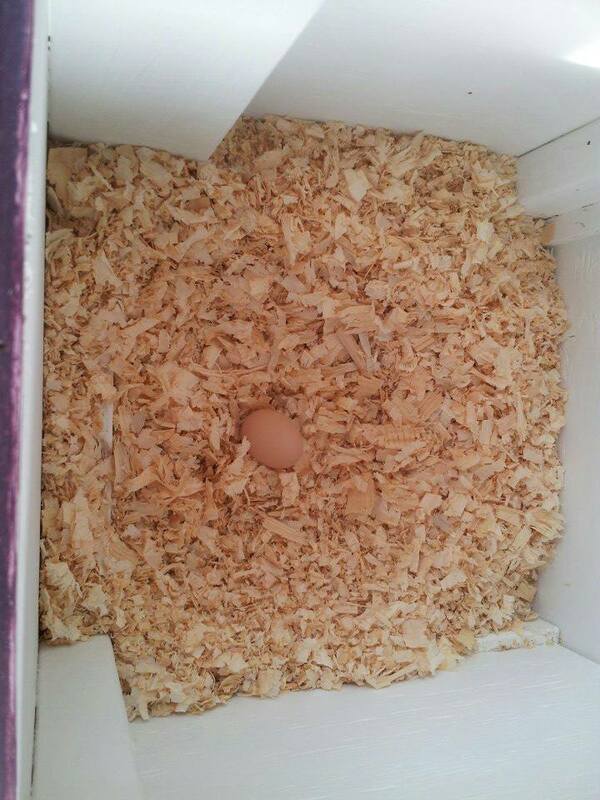 I was a very proud mama, and we have been so happy with our fresh eggs. 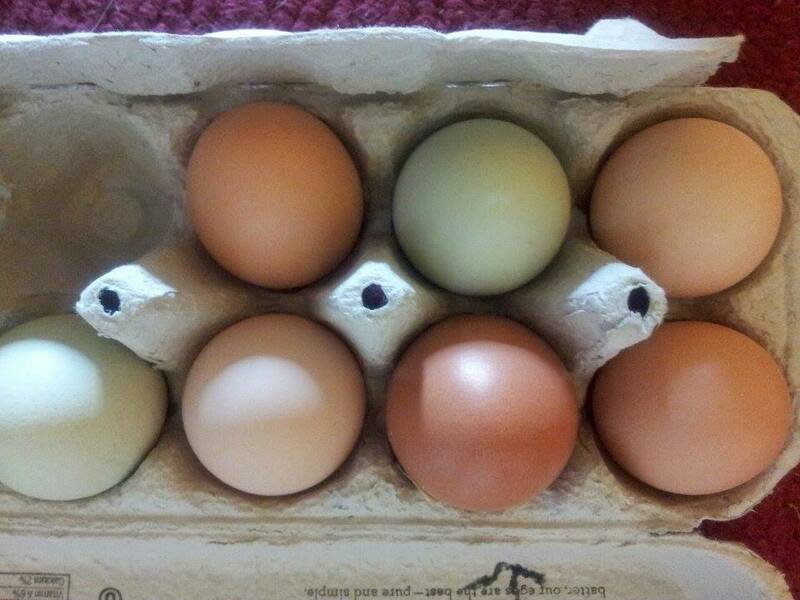 Since we have four different breeds, we have varying eggs from size to color, making the carton a beautiful site! We wanted to maintain their natural laying season so opted not to install any artificial lights in the coop. (This is how farmers make chickens lay year-round.) Most chickens will stop laying when the days grow shorter, yet even in mid-winter we still got a couple eggs every day. 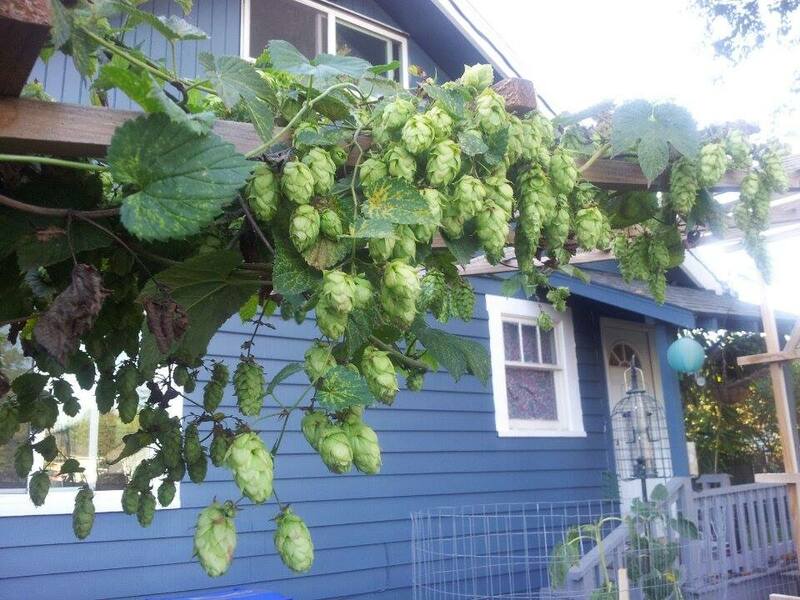 Because my partner loves to grow things, and he loves to make beer, HOPS are an obvious part of our garden. 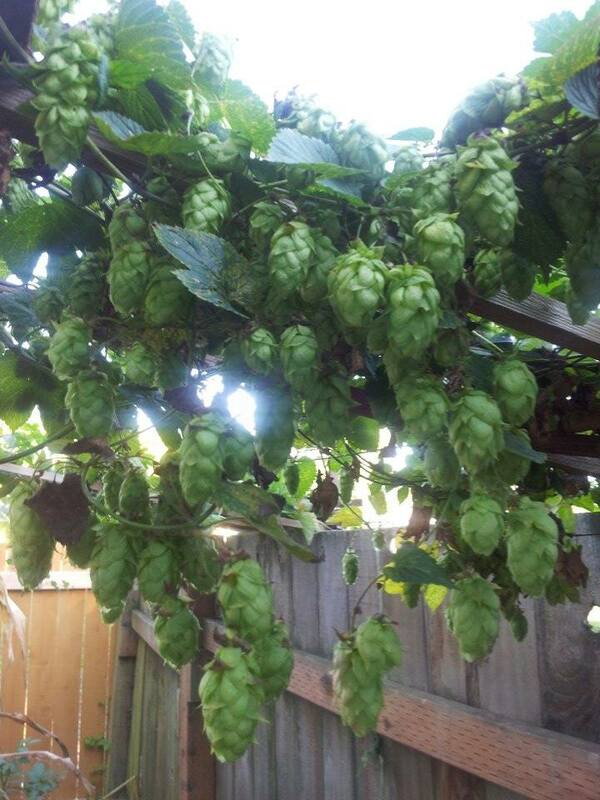 The harvest wasn’t as large this year as last year, but he made 10 gallons (two batches) of tasty beer from our very own hops! 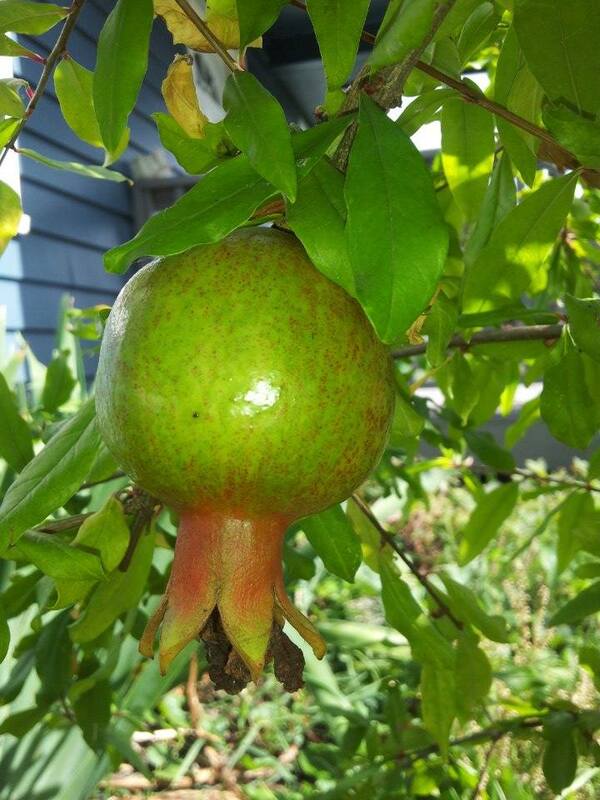 Most will say, “You can’t grow pomegranates in the Pacific Northwest.” But, we did, and we grew a handful! (Well, it’s not really a “we” thing, I can’t take any credit.) 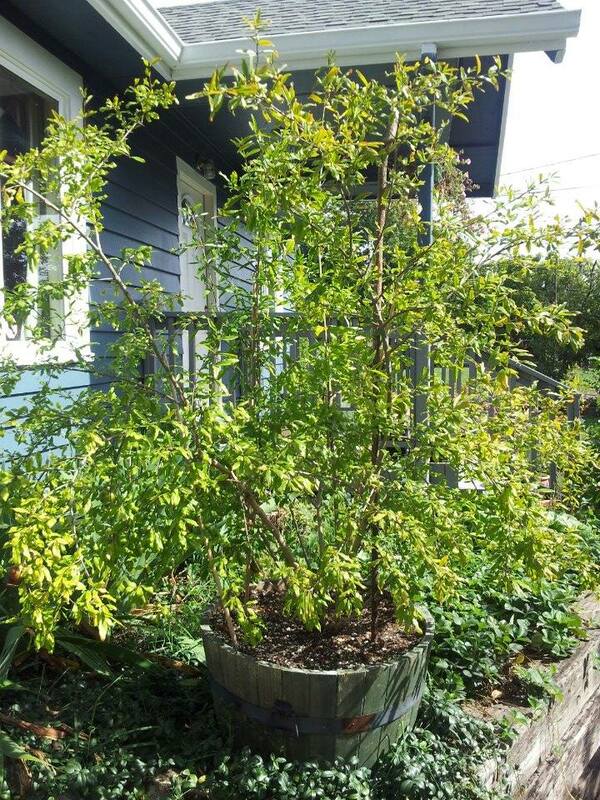 The tree got a beating this year, as we got a new roof installed and the roofers weren’t very sensitive to our vegetation – but it bounced back and looked great all summer and fall. 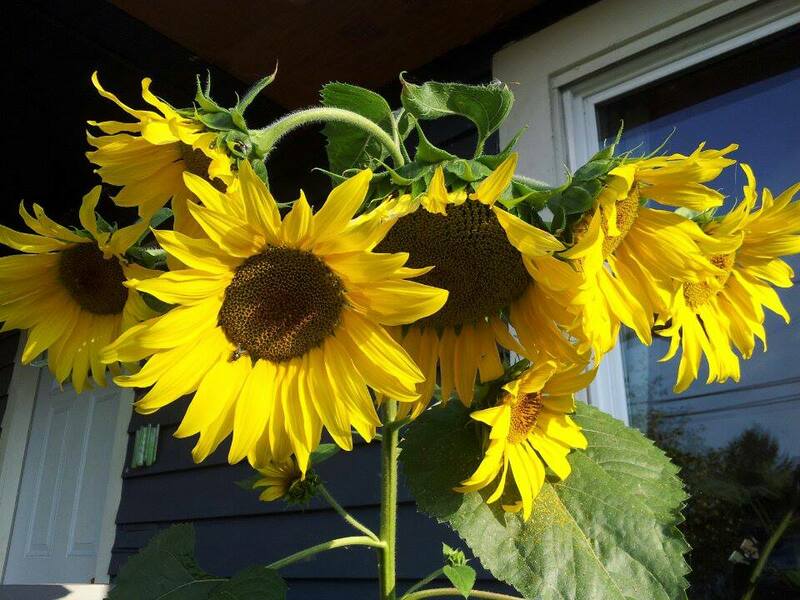 We had some late sunflowers bloom beautifully in the front yard (courtesy I’m sure from the neighborhood squirrels and birds). These were so fun to have near the front window. 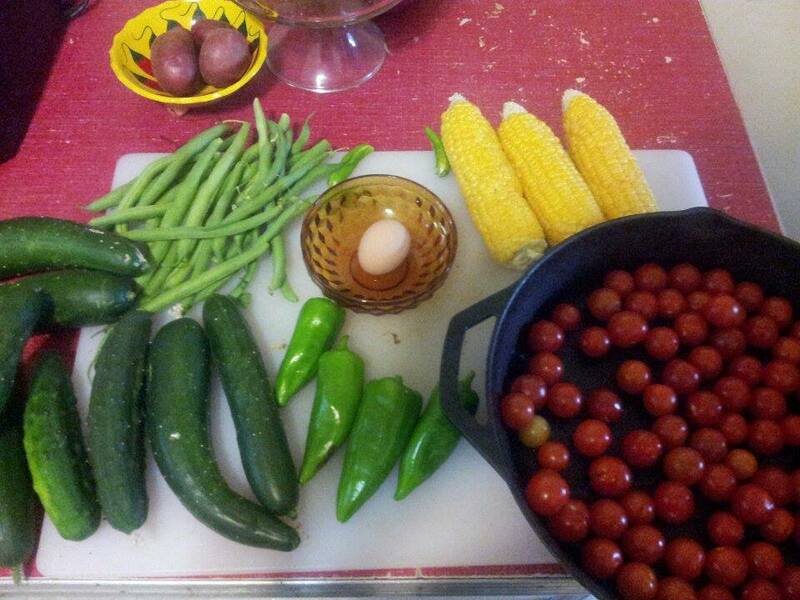 This entry was posted in ENVIRONMENTAL EDUCATION / ECO-PARENTING and tagged Chickens, Garden, Urban Farming. Bookmark the permalink.